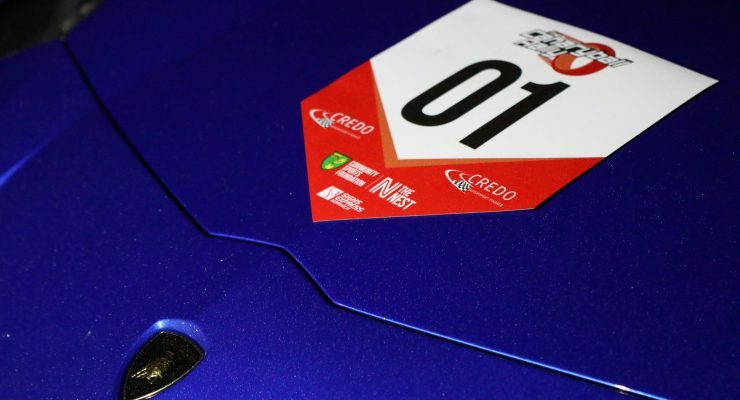 Credo Asset Finance are looking for teams to join an epic European driving challenge, this October. 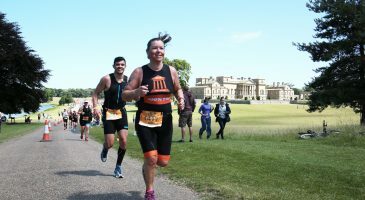 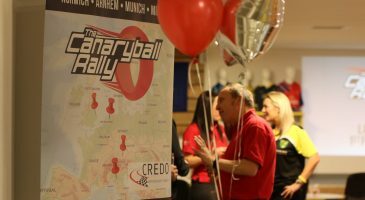 Dubbed the ‘Canaryball Rally’, the teams of drivers will drive from Norwich to Milan, visiting Arnhem and Munich along the way, all in the aid of their chosen charity Community Sports Foundation and their #BuildTheNest campaign. 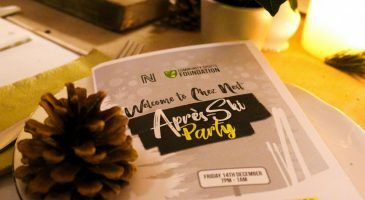 The cities visited are a nod to the teams that Norwich City Football Club played in their famous 1993/1994 UEFA Cup Run (Vitesse Arnhem; Bayern Munich; Inter Milan). To secure your team’s car you will need to pay a £250 deposit. 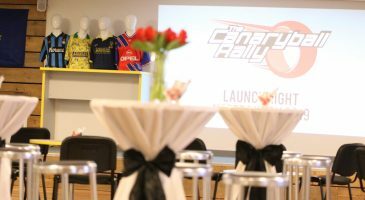 Please note; the Canaryball Rally is now SOLD OUT.